Al Horford scored the go-ahead basket in overtime and the Boston Celtics held off the Philadelphia 76ers 101-98 to win Game 3 of their Eastern Conference semi-final on Saturday night. Jayson Tatum had a game-high 24 points for Boston, which is one win away from advancing to the conference final. Al Horford collected a double-double and four other players scored in double-figures as the Atlanta Hawks beat the Philadelphia 76ers 91-85 to stretch their win streak to 19 games this season. 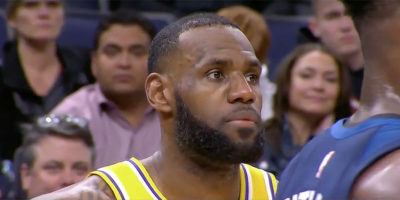 Anthony Davis scored 32 points and finished with another double-double in guiding the New Orleans Pelicans to a 99-74 victory over the Philadelphia 76ers at Smoothie King Center on Monday night. After making a 0-17 start to the season, the 76ers finally secured a win in the 2014-15 term after beating Minnesota Timberwolves 85-77 on Wednesday night. 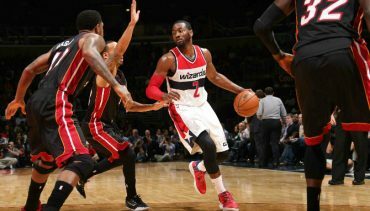 WASHINGTON (Sporting Alert) – Rasual Butler poured in a game-high 23 points off the bench to help the Washington Wizards eased to a 107-86 win over the Miami Heat on Monday night. Boston, MA (Sporting Alert) — The Boston Celtics used a strong second half to beat the Philadelphia 76ers 98-78 in their preseason opener at TD Garden on Monday.